Alhakam Alsheikh came to Canada as a Syrian refugee, and has since made the leap from technician to business owner. June 1 was a significant date for Alhakam Alsheikh. 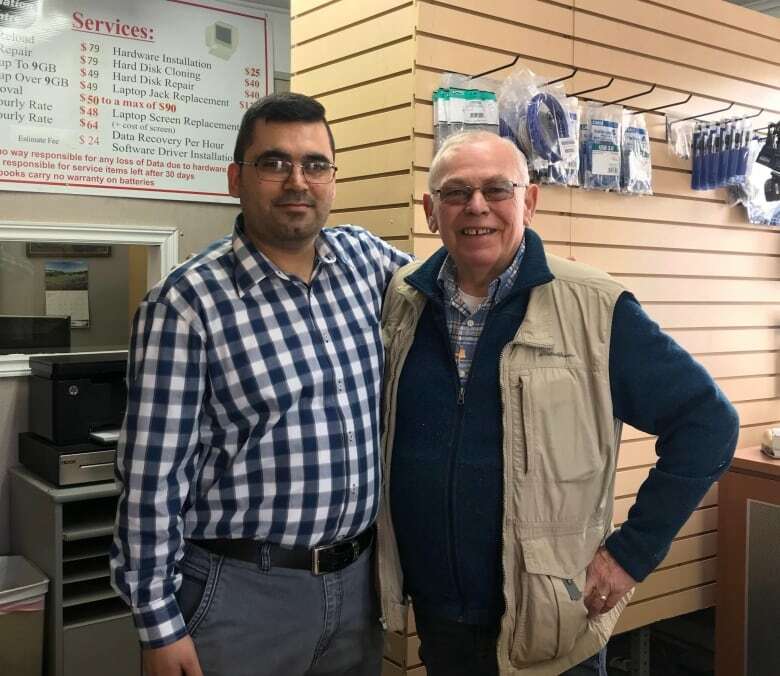 On that day, he took ownership of the small business that had given the Syrian refugee a livelihood not long after he arrived in St. John's. "I had my own shop in my country, in Syria, for five years," said Alsheikh, who fled Syria when his country descended into chaos seven years ago. 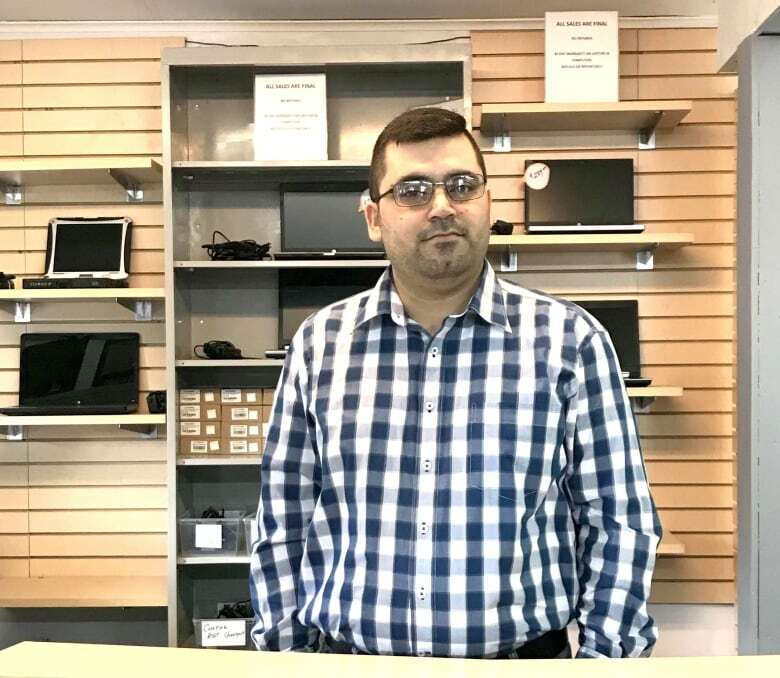 After arriving in Newfoundland in March 2017, Alsheikh found work last fall with the Computer Liquidation Centre in Mount Pearl, working as a technician at the company, which specializes in computer refurbishing. Seven months later, though, Alsheikh learned that his source of employment would close: owner Leonard Power decided to retire. Alsheikh, though, presented an alternative for the company. "In May, the owner decided to close it, and I decided to take over this company on June 1," he said in an interview. Power told CBC News he was delighted to see Alsheikh step forward and keep the company running. "For my golden years, I will step aside and I will let Al take over, and I wish him good luck. I am sure he will succeed," Power said. "He is a very intelligent man." Power said Alsheikh quickly made an impression at the business. "The rest is just history, and now he is running the place." Alshheikh raised the money to buy the company's fixed assets, and is now renting the space from Power. 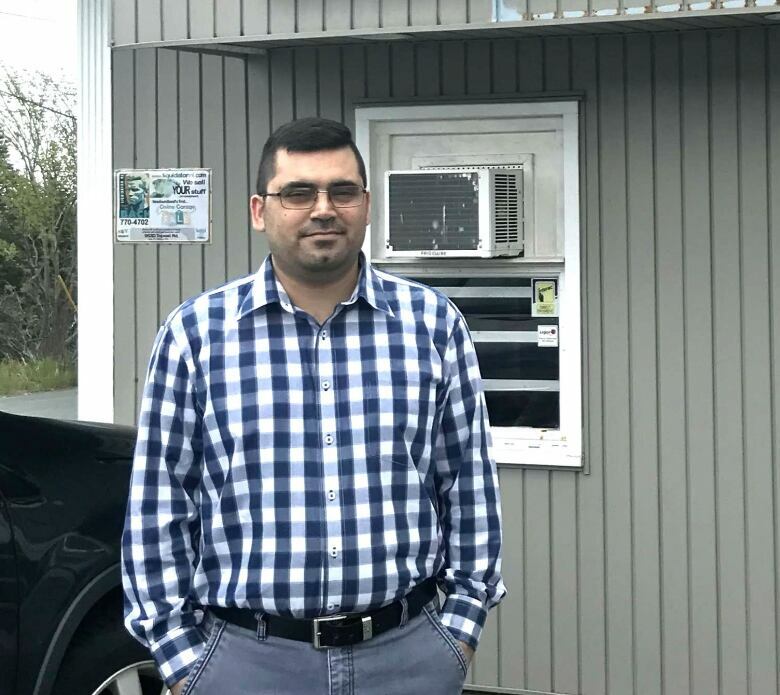 For Alsheikh, he sees the move an excellent opportunity for financial profit, as well as a good way to support his family and stay in Newfoundland. He found the job originally through AXIS, the employment office of the Association for New Canadians in St. John's. He wound up working at the Computer Liquidation Centre just a week after being interviewed, and soon after he submitted his resumé. This is the second such business Alsheikh has owned. He started his first in Syria in 2006, but found himself in danger when the country fell into civil war in 2011. After being drafted into the army, he decided to escape to Saudi Arabia. He later sought refuge in Canada for himself and his wife. He was privately sponsored to come to Newfoundland, finally arriving in March 2017. "I like this city [and] the people here," he said, describing Newfoundlanders as kind. He added that since he took ownership, clients have been inviting their friends to support his business.
" I can see that here in Newfoundland I've got a good chance to grow," he said. Alsheikh said there are opportunities for other entrepreneurial newcomers. "I ask every newcomer to start its new business here." 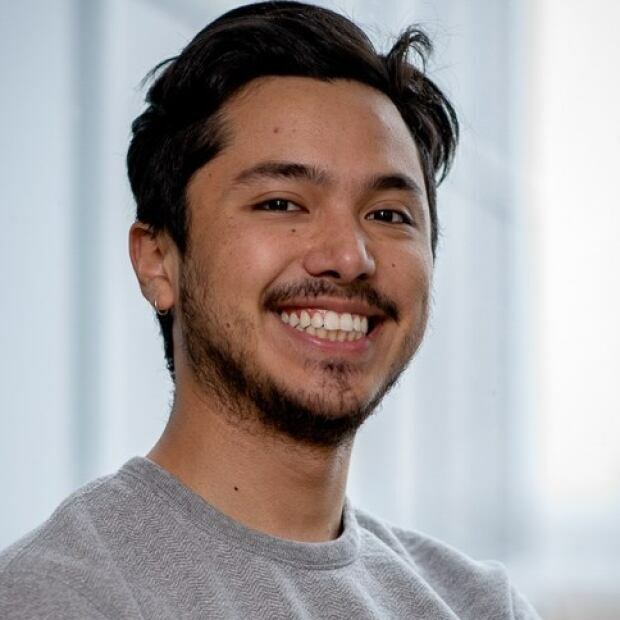 David Gonzalez is a Gzowski intern working with CBC Newfoundland and Labrador in St. John's.